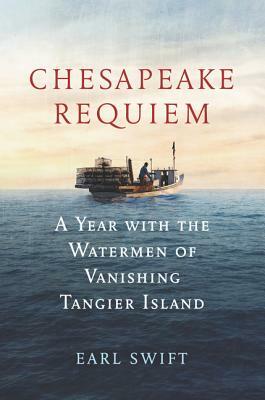 An empathetic and beautifully written chronicle of the people of this Virginia island that is rapidly disappearing as sea levels rise. Journalist Earl Swift has written five books, including The Big Roads: The Untold Story of the Engineers, Visionaries, and Trailblazers Who Created the American Superhighways (2011). Since 2012 he has been a residential fellow of the Virginia Foundation for the Humanities at the University of Virginia.